Two state legislators want to allow towns to give loans to homeowners who have crumbling concrete foundations. 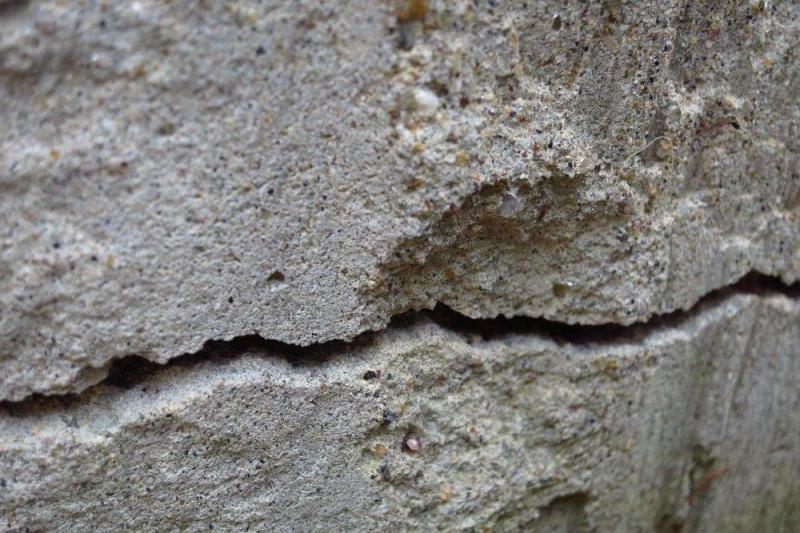 Hundreds of homes in eastern Connecticut have been affected by the fault, which is caused by a mineral called pyrrhotite mixed into the concrete aggregate. Federal environmental officials have given the go ahead for a new site in Long Island Sound where sediment dredged from the bottom of nearby harbors can be dumped. The announcement was welcomed by Connecticut's marine industries. 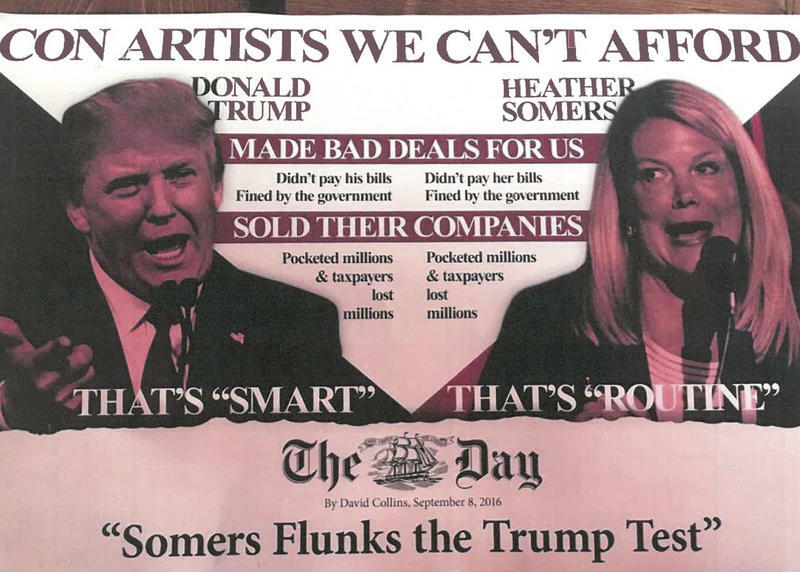 While the extraordinary spectacle of the presidential battle has commanded most of the attention in this election, there are interesting things at stake here in Connecticut on the state level. 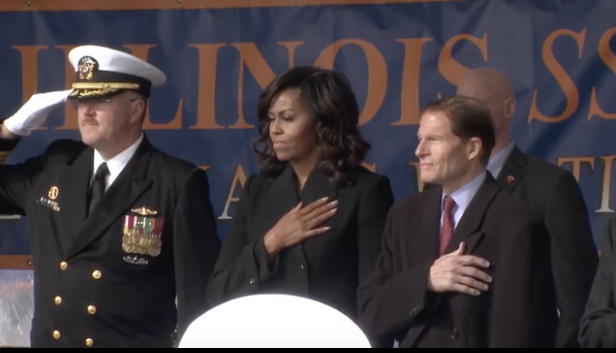 First Lady Michelle Obama described herself as "beyond proud" as she commissioned the U.S.S. Illinois on Saturday at Naval Sub Base New London. Obama is the personal sponsor of the Virginia Class sub, which finished construction at Electric Boat in Groton. 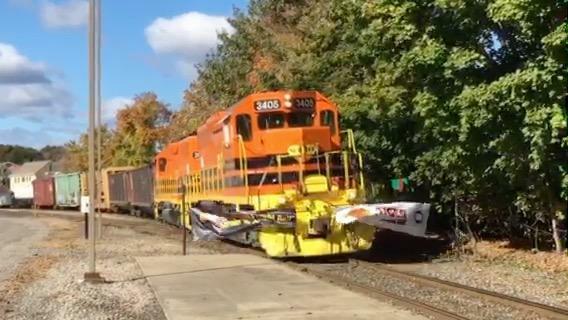 A new railroad investment is about to get underway in eastern Connecticut that its backers hope will be a boost for the economy right along the tracks and into greater New England. The chair of the state Republican Party said a Democratic candidate has violated state election law by invoking the name and image of Donald Trump in a political ad. The Eugene O'Neill Theater Center in Waterford has received the National Medal of Arts, the highest honor for artists bestowed by the U.S. government. 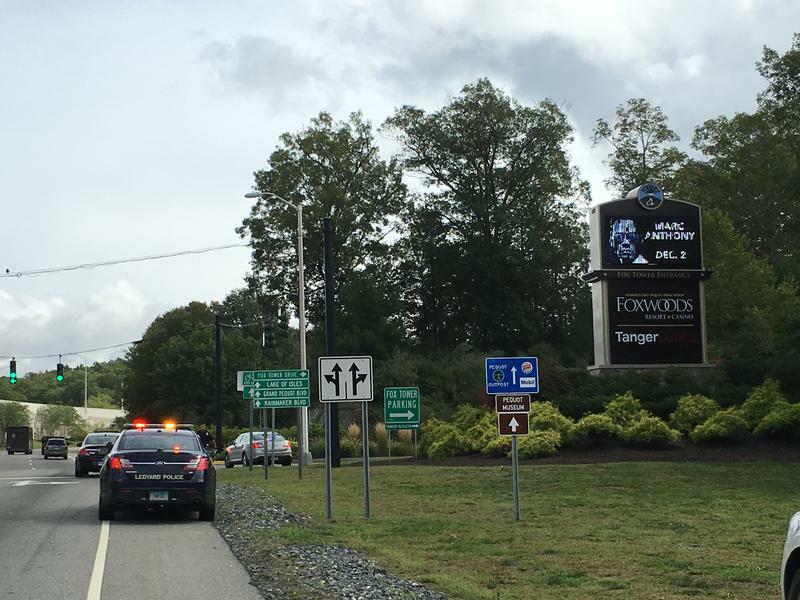 New details about the fatal incident at Foxwoods Resort Casino have been released by state police. Early reports stated an armed casino patron was shot and killed by a tribal police officer, but later statements said the man died after falling from the fourth floor of a parking garage when shots were fired. Photographer Christopher Capozziello started taking pictures of his brother Nick before he was a professional photographer. 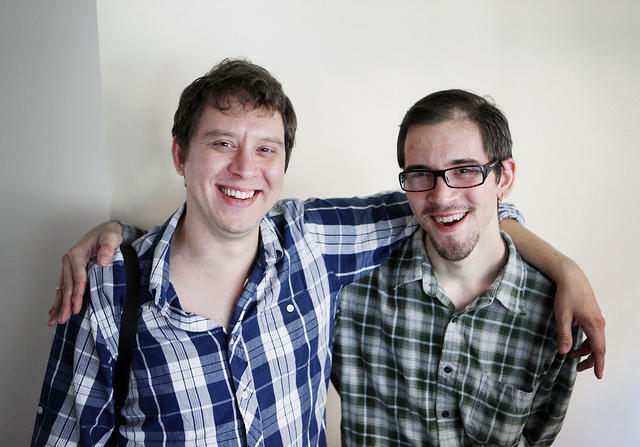 The pictures became a way to deal with having a twin brother who suffers in ways Chris does not. Community advocates and union leaders in New London are concerned they had no opportunity to comment on the final order which allows Yale New Haven Health to take over the city’s hospital. U.S. 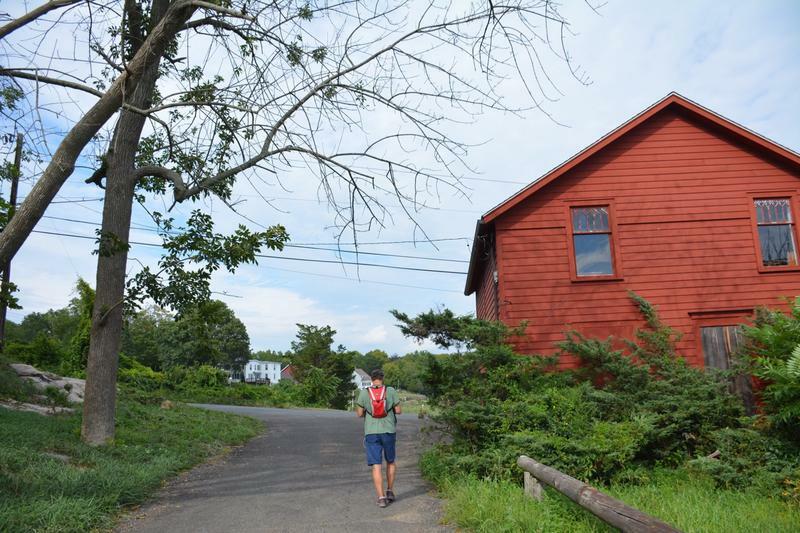 Senator Chris Murphy has been walking across Connecticut this week to hear from constituents about their issues and concerns, and what they expect from their representatives in Washington. A king-size floating concert, festive party, picnic and delightful sight-seeing tour along the scenic Connecticut River Valley, the Hartford Jazz Society’s celebratory riverboat ramble weighs anchor on Saturday, September 10 at 11:30 am from the State Pier at Haddam. After a four-year gestation period, and more than a year's worth of delays, Frank Ocean's second studio album dropped last weekend. There are two different versions of the album: a physical version that was only available in pop-up shops in four cities last Saturday and the currently iTunes-exclusive digital version. The album is called Blonde, but the cover says "Blond." And there's a separate, different video album, Endless, that was released last Friday. It's all very complicated. The Nose gets into it. 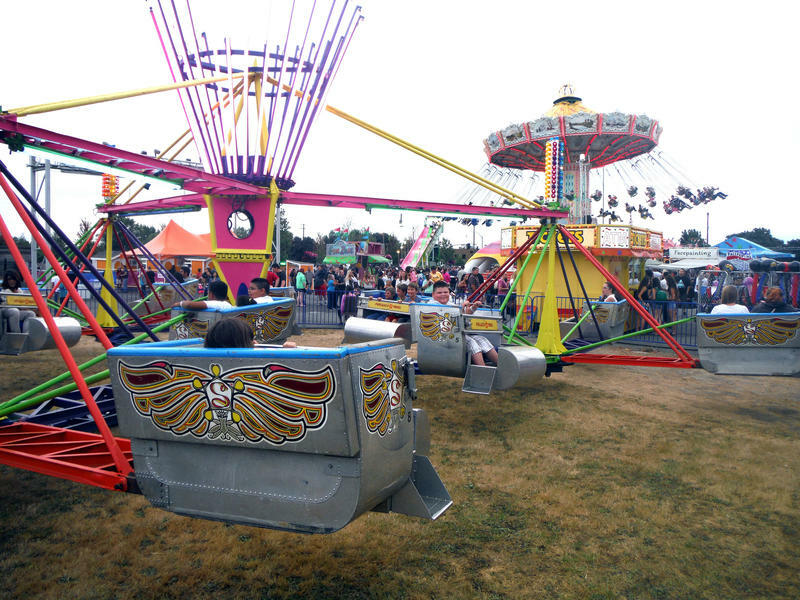 Investigators say a short in the lighting of a ride at New London's Ocean Beach Park caused six kids to receive an electric shock Tuesday afternoon. 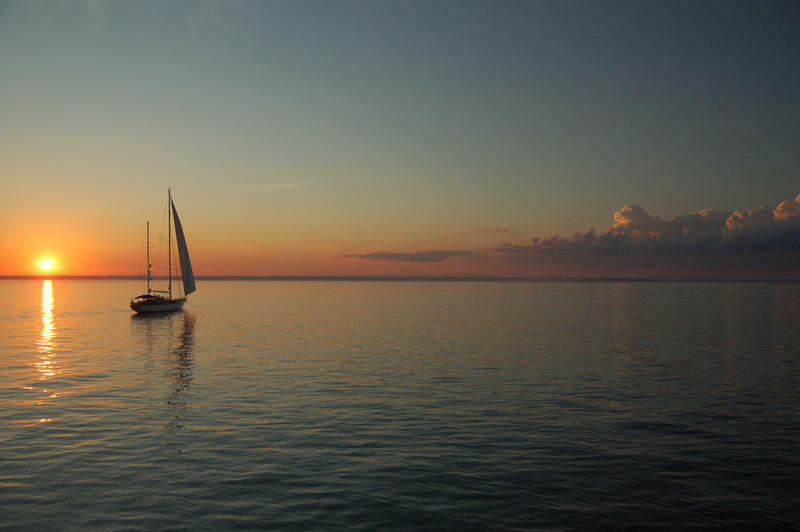 Connecticut is prepared to go to court with the state of New York over the right to dump dredged materials in eastern Long Island Sound.